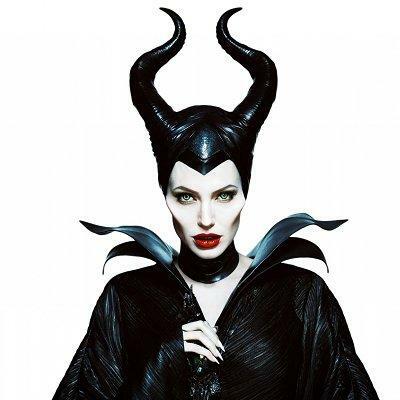 Favourite villain: Maleficent... I mean, she transforms into a bloody fire breathing dragon! If we don't include Pixar properties it would be Lilo and Stitch and my favorite villain would be Tamatoa. If we do, it's Monster's Inc and Syndrome. Maleficent is a good one. Also, Scar from The Lion King and Hades from Hercules. Also, Hercules is also my favorite cartoon. Oh, boy. Scar and Hades are the most iconic in my opinion. This is a tough one! Aristocats and Hercules are probably some of my childhood favourites. Maleficent is the villain queen for sure.